With the strangle hold that the large cable service providers have in providing expensive Internet service pay-TV bundles, fiber to the home (FTTH) may offer the best bang for bandwidth in the broadband race. Pricing for 1 gigabit service has become a topic of interest as customers are seriously looking for alternatives and the providers are looking for new customers. Fierce Telecom recently took a look at this market and provided a list of 25 service providers and ranked them according to their gigabit service pricing. For the cheapest 1 Gbps service, look no further than LeverettNet whose FTTH service is priced at $23 a month. Keep in mind that they only serve one market, but it is extremely affordable. Sonic follow in the number two spot, but is $40 a month. SandyNet and Windstream are priced at $59 and $60, respectively. 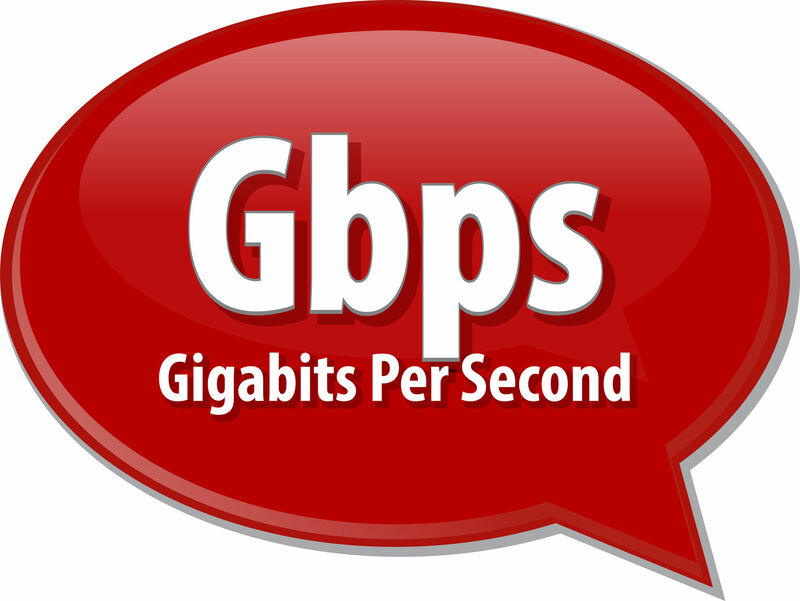 The next eight providers offer 1 Gbps service for $70 a month. This group starts with AT&T and is followed by Verizon, Google Fiber, Consolidated, TDS, Lumos Networks, C Spire, and finally EPB. The primary differentiator for these providers is the number and size of the markets they serve. AT&T is currently available in 53 markets, followed by 20 markets for Verizon, 10 for Google Fiber and then quickly down into the single digits. The next group of nine providers offer service ranging from $85 – $120 a month. FairPoint tops the list at $85 a month, serving 32 markets followed by CenturyLink at $90 a month and serving 17 markets. Cincinnati Bell and Hawaiian Telecom offer service at $115 and $120 respectively, with both serving only one market.